Welcome to DUI Attorney Tab! If you've recently got pulled over and received a DUI, this website provides a list of attorneys in each State. Click here to get started. Attorneys Get Your Page On The Tab Today! 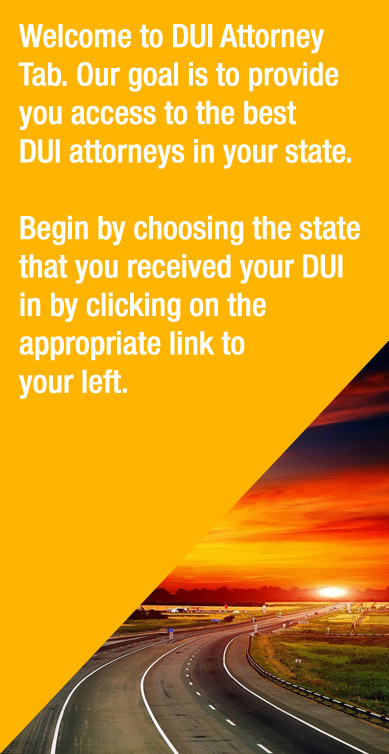 If you want to have your own practice page on DUI Attorney Tab, click here to get started. It's been a few years since we've done a design update. This year we're creating a mobile friendly site so it's easier for users to DUI lawyers quickly.